people, all delivered for an undisputed value. "I don't mean to sound hokey, but it is seriously the most comfortable mattress I have ever slept on. 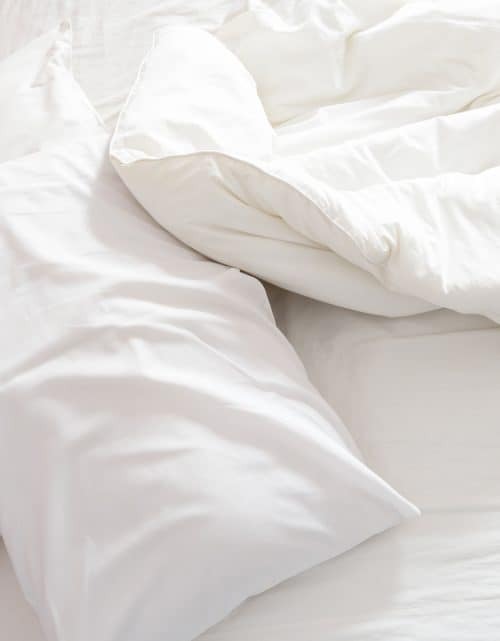 Take it from me - forget the $50 special from some discount store, and invest in a good mattress." "Best mattress I ever owned! 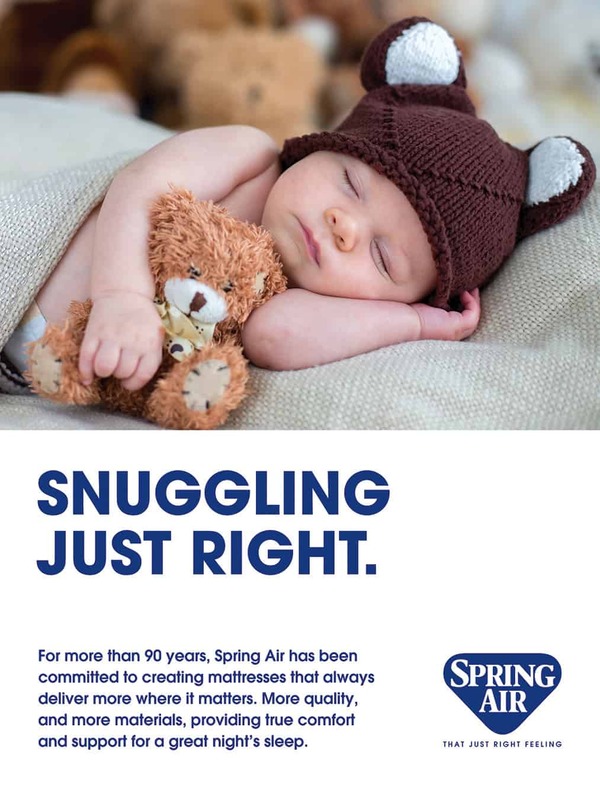 I have been selling and sleeping on a Spring Air mattress for 25 years. Superb in quality and service." "We recently visited our friends from Kansas City. They had a Spring Air Back Supporter bed that was just divine. Well, long story short, we now own one and we love it." "I totally agree! My Spring Air mattress is the best mattress I have ever owned." "Still as good as the day I got it. 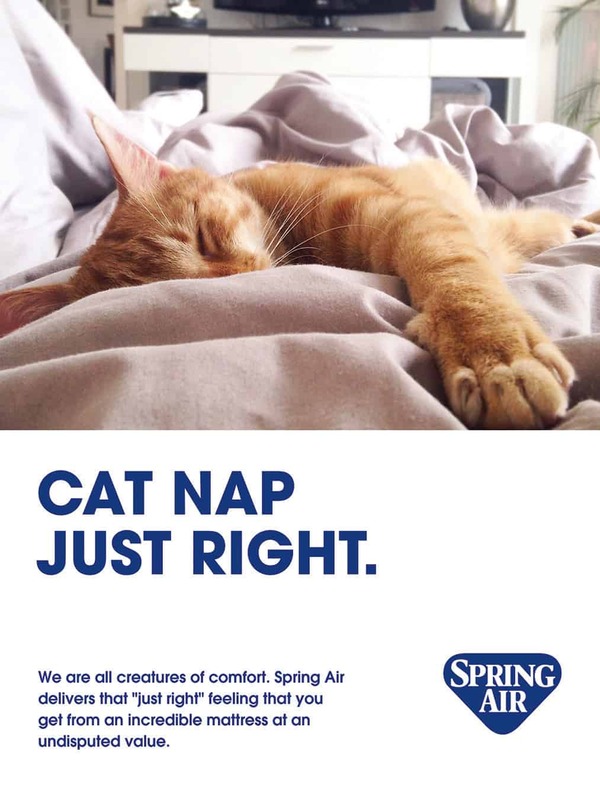 I have been sleeping on Spring Air mattresses for 20 years." Ranked #1 – three years running. 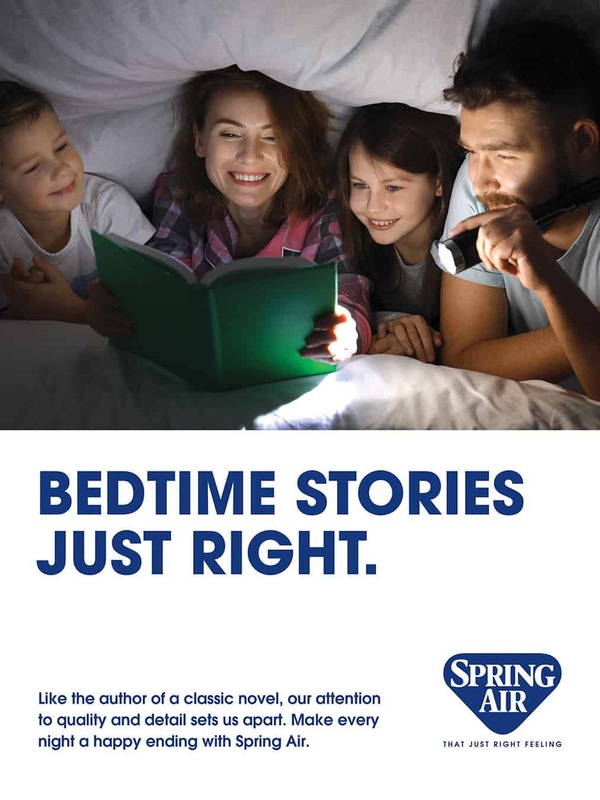 Copyright © 2018 Spring Air International. All rights reserved. 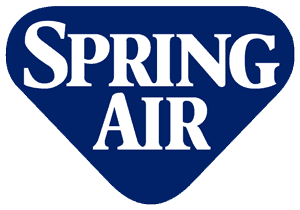 without the prior written consent of Spring Air® may constitute trademark infringement and unfair competition in violation of federal and state laws. 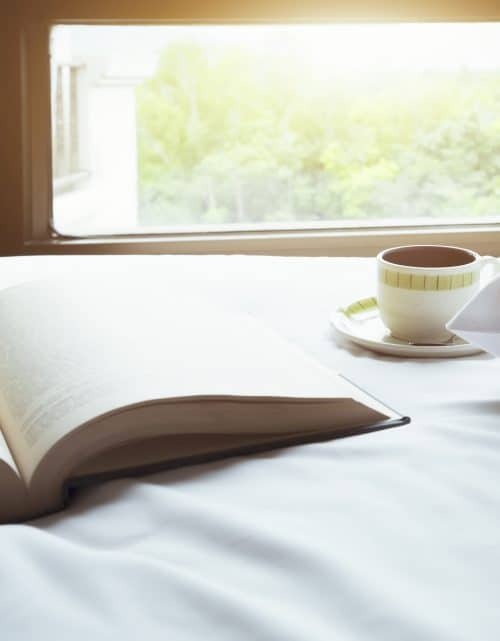 sleep tips, exclusive giveaways, and more!